The rapper’s estate has settled a lawsuit with Death Row Records, clearing the path for unreleased music to drop. At least two albums of new music from Tupac Shakur are set to be posthumously released, according to a report in The Blast. 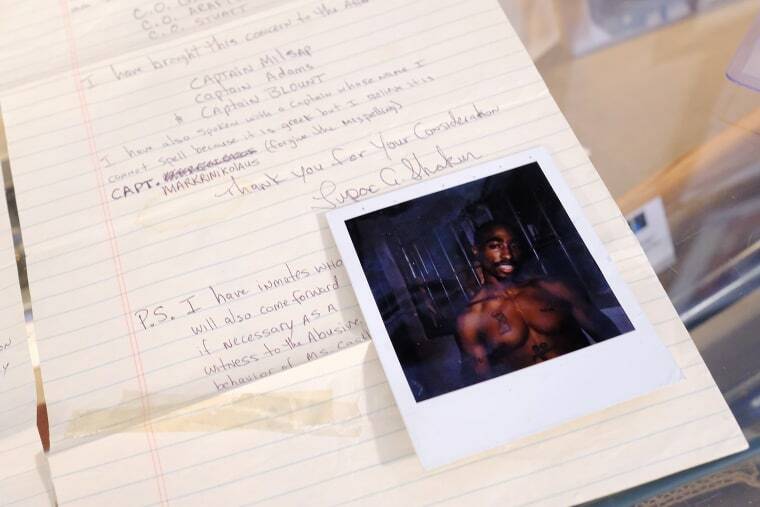 The unreleased music is part of a recent settlement of the lawsuit between Shakur's estate and Death Row Records. In 2013, Tupac's mother Afeni Shakur filed a $1.1 million lawsuit against Canadian company Entertainment One, claiming she was owed royalties. Entertainment One purchased Death Row Records for $280 million in 2013. According to The Blast's sources, Tupac's estate will receive a collection of the rapper's unreleased music as part of the settlement. This amount of music is enough for "two, and possibly three" new albums, and the estate hopes to release them soon.